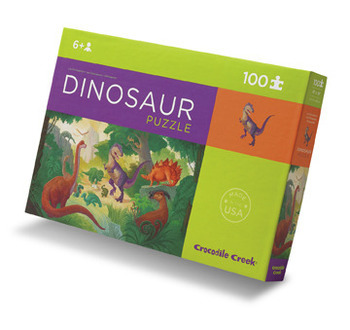 Crocodile Creek 28912 - 100-piece puzzle includes a 13" x 19" poster for learning and play. Poster is suitable for framing. Puzzle measures 13"L x 19"H.